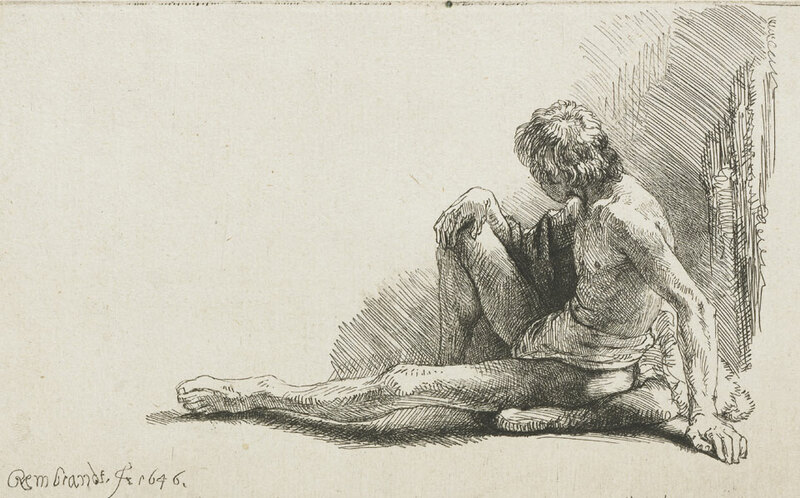 We will make new etching plates from more than 300 etchings and print them by hand as Rembrandt once did. These etchings can be purchased at our online shop. To prevent falsification each etching will be marked on the back with our stamp and delivered with our certificate. With your help, we made a start by making the first etching plates and etchings. From the sale of these etchings we will finance the production of the rest of the 302 etching plates and offer all etchings separately or in the form of a book or box set. 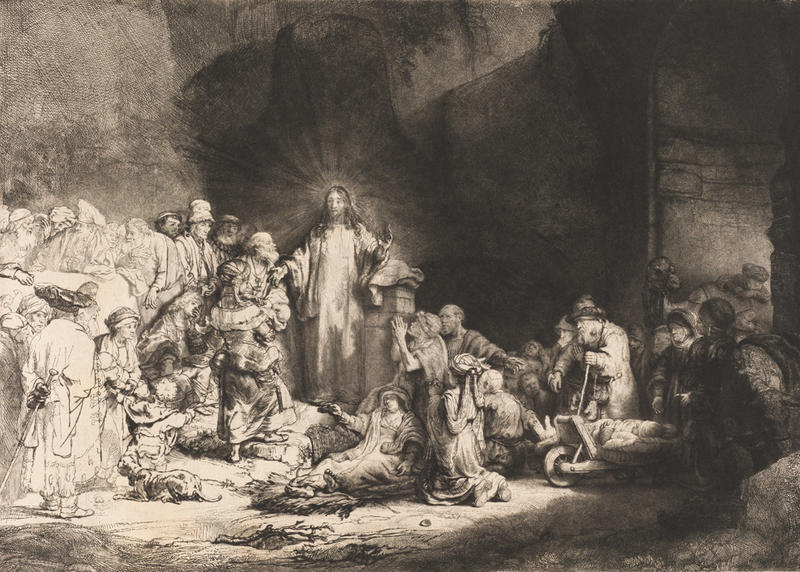 In phase three we will exhibit this complete ouevre in countries that do not have access to Rembrandt’s fantastic work. The cookie settings on this website are set to 'allow cookies' to allow you the best browsing experience.If you continue to use this website without changing your cookie settings or you click on "Accept" below then you are agree with these settings.